Mega Marble Polishing is a family owned business. 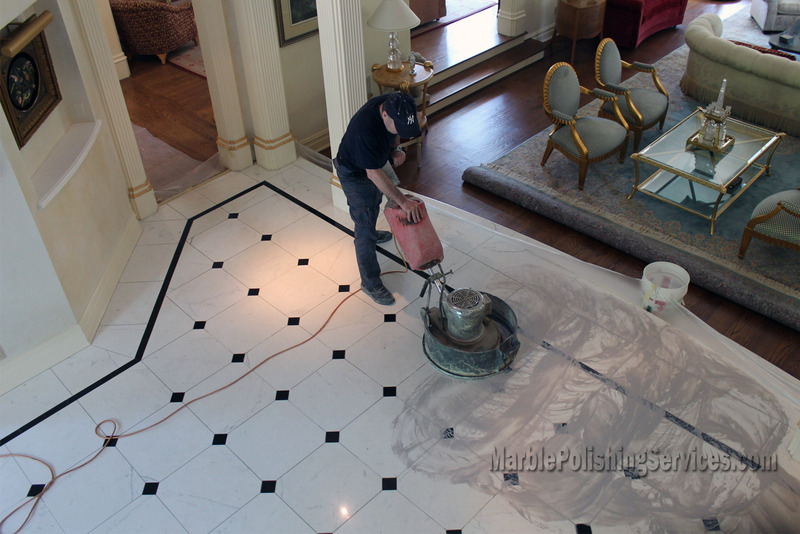 Our technicians are fully trained, offering the best and most professional service possible to bring back the natural shine to your marble. Securely established as Westchester, Long Island, and New York Cities stone care treatment specialist. Our extensive range of treatments ensures we can restore virtually any kind of damage including staining, etching, dullness, scratches, fading and wear marks. Resurfacing will remove stains, dirt and oil that is embedded in the pores of the stone surface, also removing any deep scratches and etching, transforming your stone into a clean highly polished stone surface. Acidic items such as citrus fruits, wine or vinegar can damage your stone like marble and limestone in some cases it will destroy the top layer of stone. Mega Marble should be your first call to restore your marble to its original shine without using any harmful chemicals and wax coating. 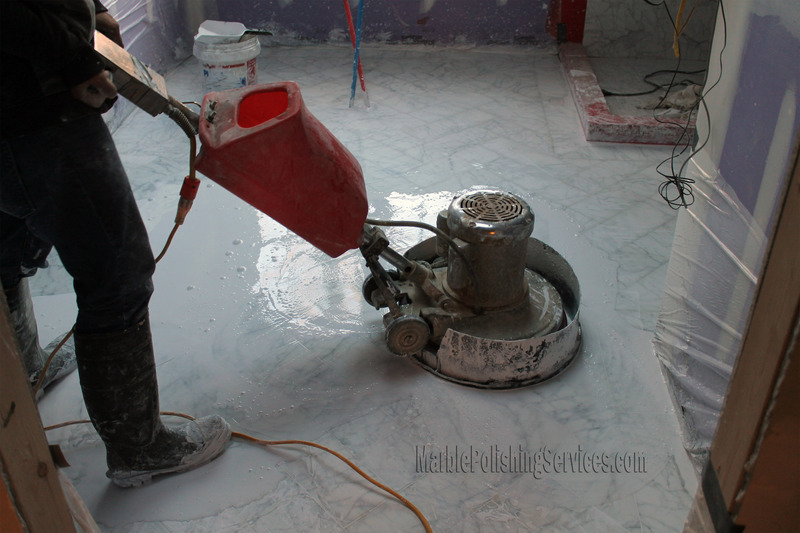 Mega Marble Polishing offers grinding, polishing, cleaning and sealing of all stone, tile and concrete floors. Based on the New York (NY) New Jersey (NJ) and Connecticut (CT) Area, we service commercial and residential projects. 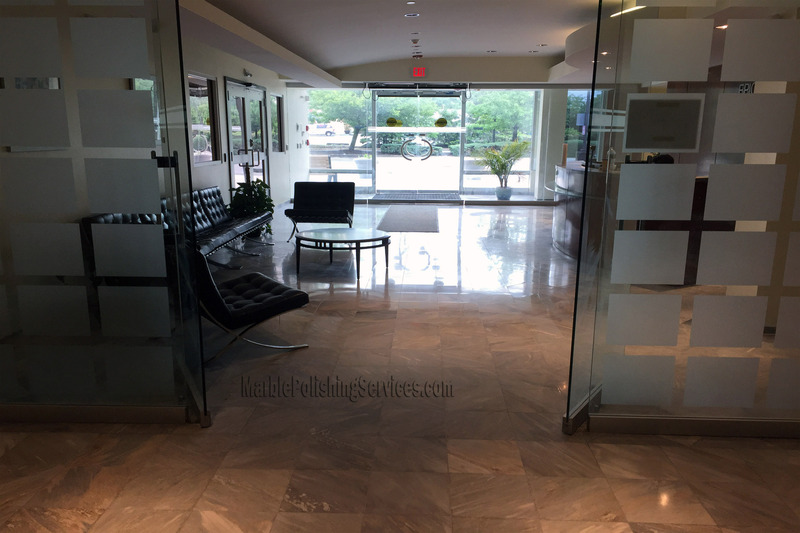 We work closely with homeowners, builders, architects and interior designers to create floors that are an expression of the owners or compliment the business environment. Existing floors showing signs of wear can be restored back to their original beauty. Once restored these can then be maintained to prolong the life of the surface. 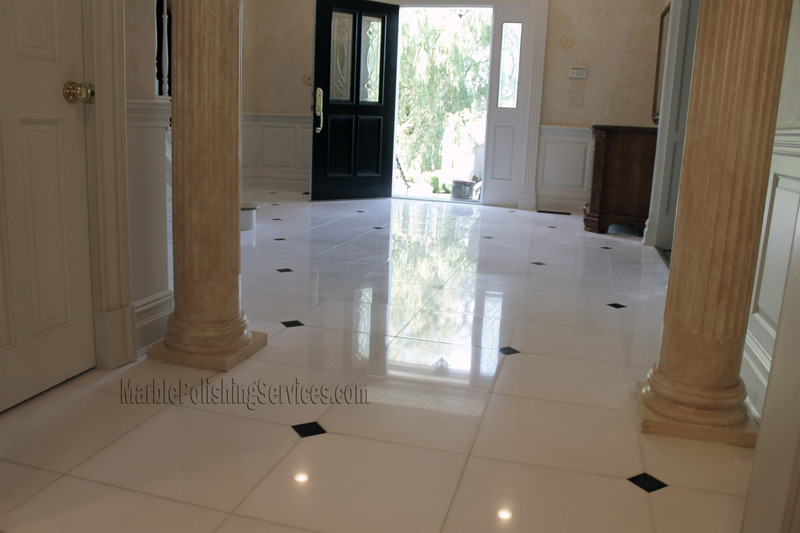 Whether you have an existing floor or looking to create a new one Mega Marble Polishing is here to help and work with you to achieve your goals.